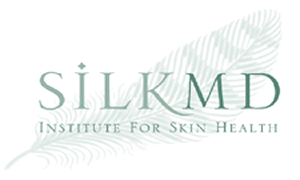 SILK MD of Huntington, New York, was founded by Alan Kisner, MD, FRCS, FACS in 2001. A nationally recognized Board Certified Plastic Surgeon with more than 30 years of experience, Dr. Kisner created a private medical-grade day spa that offers clients the opportunity to improve the appearance of their skin in a state-of-the-art spa environment. Offering the latest anti-aging skin care treatments, as well as the most modern laser treatments, our medical estheticians have your skin care needs covered.